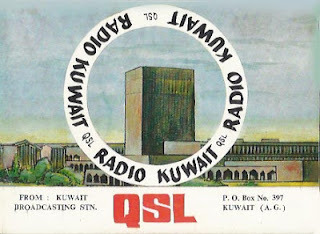 Radio Kuwait: 15345 kHz, 0500 hrs to 0610 hrs GMT log this station on 9th March, 1975. 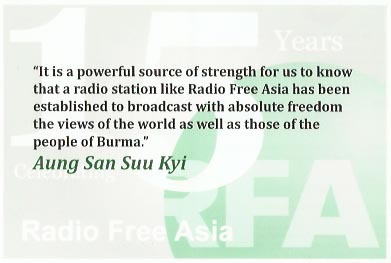 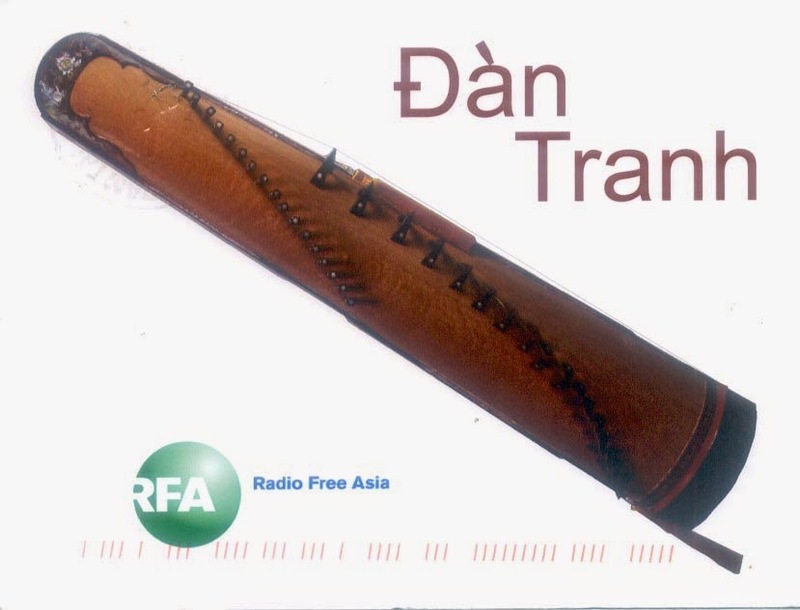 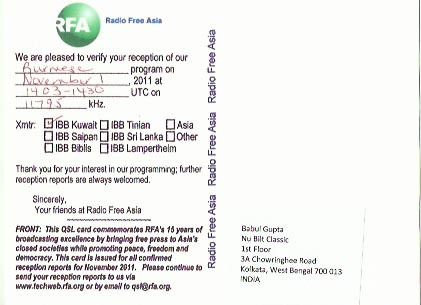 11795 kHz, 1403 hrs to 1430 hrs UTC log on 1st November, 2011 for Burmese language broadcast, f/d QSL card received on 18th December, 2011 for my email report. 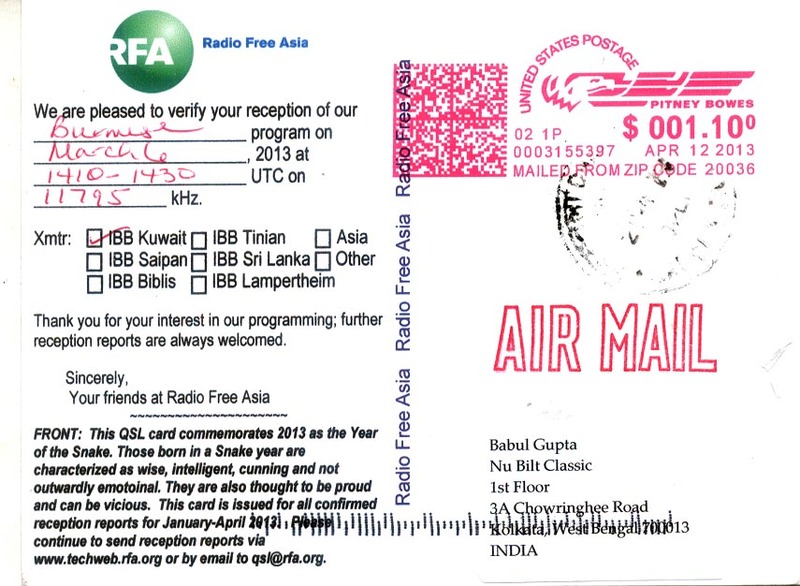 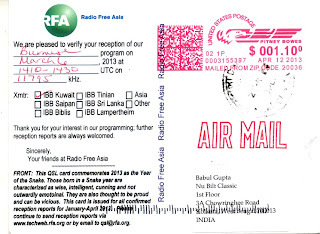 Radio Free Asia-IBB Kuwait: 11795 kHz, 1410 to 1430 hrs UTC, log this station on 6th March, 2013 and f/d QSL card received on 19th April, 2013 for email report. 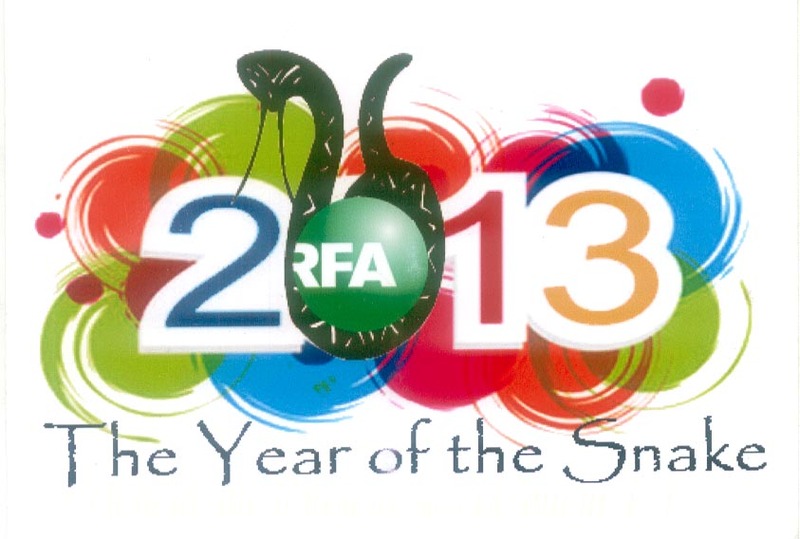 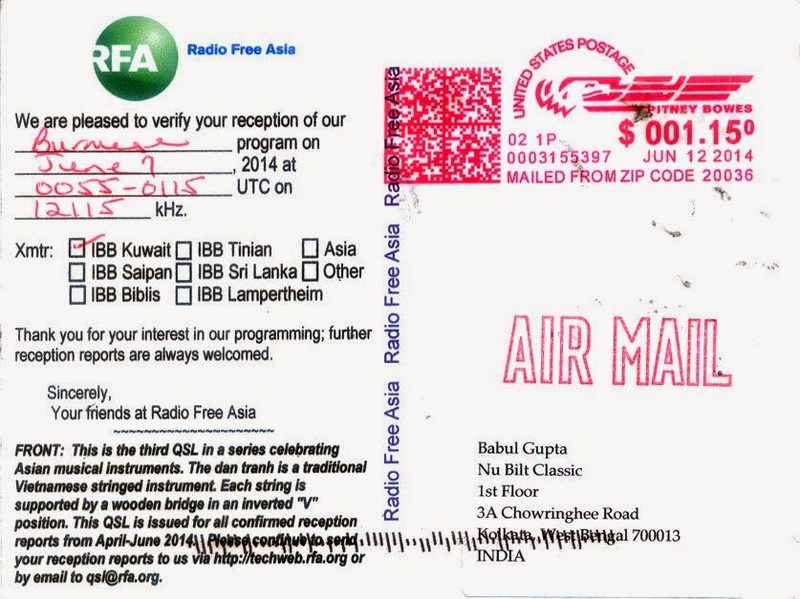 Radio Free Asia - IBB Kuwait: 12115 kHz in Burmese at 0055 to 0115 hrs UTC log on 7th June, 2014 and f/d QSL received on 21st June, 2014 for my email report.